How Can You Use Flinto to Create Cool Interactive Prototypes? We’ve already shared our impressions from using Pixate and Principle for prototyping animations, so now I’m going to explore the topic further, and tell you what I think about Flinto – a mobile app interactive prototyping tool. Before I explain how you can work with Flinto, let me say a few words about my overall experience using this service. 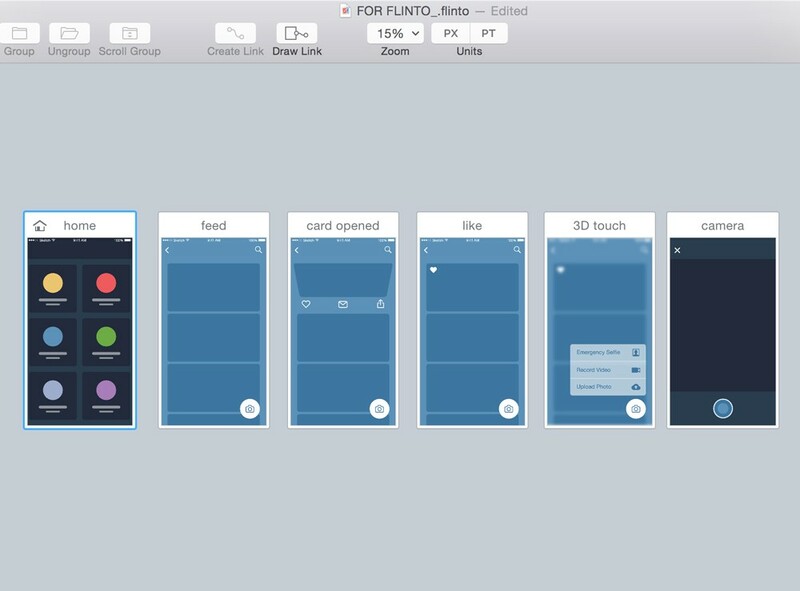 Flinto allows to create interactive prototypes for Android, iPad, iPhone mobile apps. It is simple, like really. Since it has native Mac OSX elements you can intuitively work with it (if you’re lucky to own Mac, of course). Another great thing about Flinto is that it has a Sketch plugin! No other prototyping tool, at least from those I know, has it. And one more thing before we get going – with Flinto you don’t have to do any graphics slicing to make a prototype. Okay, now let’s dig in! 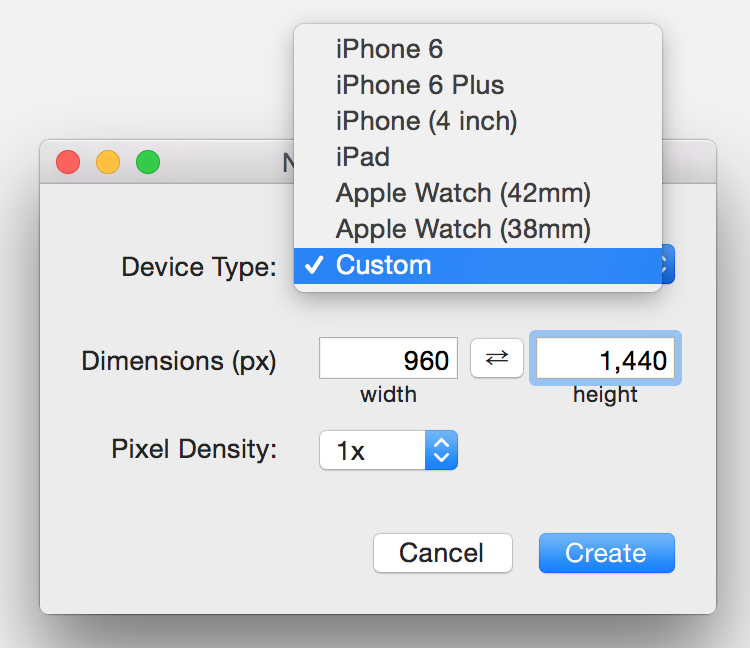 Speaking of sizes, you can use a standard size for iOS mobile deviсes (in this case you’ll automatically get 2x pixel density), OR you can set a custom size and change pixel density manually! By pressing the ‘’Create’’ button, you get the ‘’New Screen’’ artboard where you can’t create anything, but you can duplicate the existing ‘’New Screen’’ and change its background color. At first, it’s kinda weird, but then you think “Why on Earth would I create anything here?” And you start using the Sketch Plugin. When you export your design from Sketch, it appears in Flinto as a single layer! Isn’t it awesome? But be careful: the plugin exports all the artboards from the Sketch page, not just one of them. 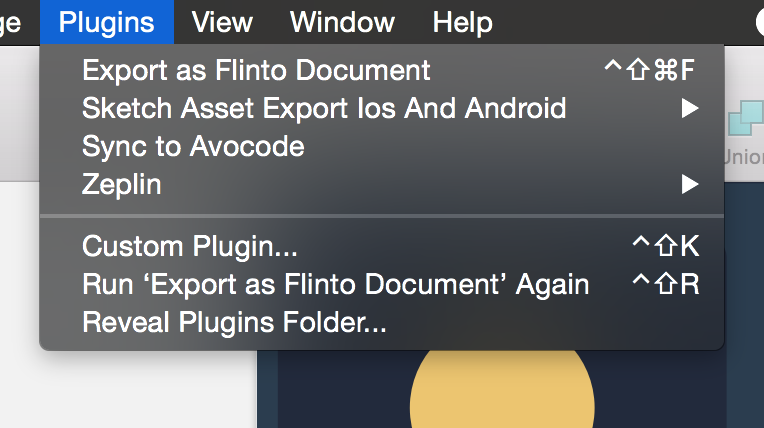 This means that if you want to export a single artboard (screen), you need to create one more page, place your screen there, and only after that export this artboard to Flint. If you want to implement some changes on one of the screens of your prototype in Flinto, you need to create a separate screen in Sketch first. For example, if you decide to add a pop up window to your prototype, you should do this on a separate screen, then drop it to Flint and only after that you can connect two screens. As you can see here, we have some options to choose from. Pretty simple, eh? What do you like more, gestures or some default transitions? But the real magic begins with the ‘New Transition’ button! Here you can create whatever transitions you can come up with! In the “New Transition” section you always have two screens: “Start” and “End”. 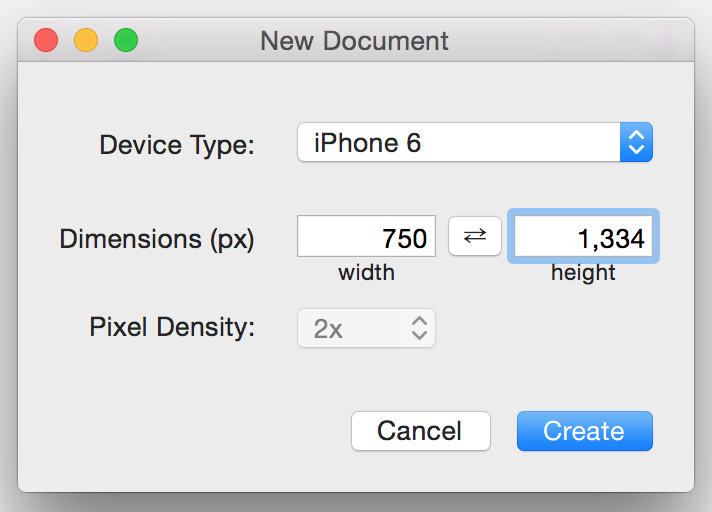 You can change position and size of the entire screen and of its separate layers. Also, there are a lot of timing options there. To create my prototype I didn’t have to use all the features that Flinto offers. But there are some of them that are really cool. For example, Timer Links allows you to create a transition that will work without taping which is a really cool thing for loading screens. Also, there is the Connected Layers feature which connects layers (as you might’ve guessed) so you don’t need to guess how two layers will work together. Also, Flinto allows you to make live previews on desktop, but you can’t record videos or gifs for your prototype. To be honest, it was more difficult for me to record a video and add a touch indicator there, than actually make the prototype. But I hope guys from Flinto will eventually add a recording function to make a designer’s life easier.